Georgine Saves » Blog Archive » Good Deal: Freestanding Fireplaces 25% Off TODAY ONLY! Shipping is FREE! Good Deal: Freestanding Fireplaces 25% Off TODAY ONLY! Shipping is FREE! 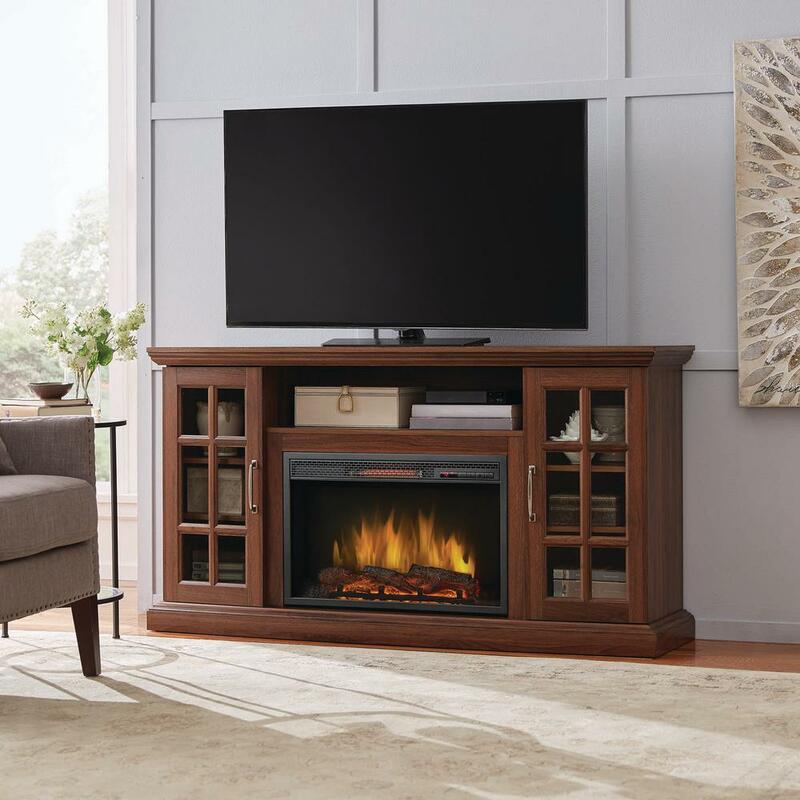 #ad Today only, 2-09-19, you can save 25% on Freestanding Fireplaces at theHomeDepot.com. If you need a new Air Portable Heater, today is the day to save 25% too! FREE shipping on both!